Our next meeting will be held Saturday, July 30, from 10AM to 12Noon. 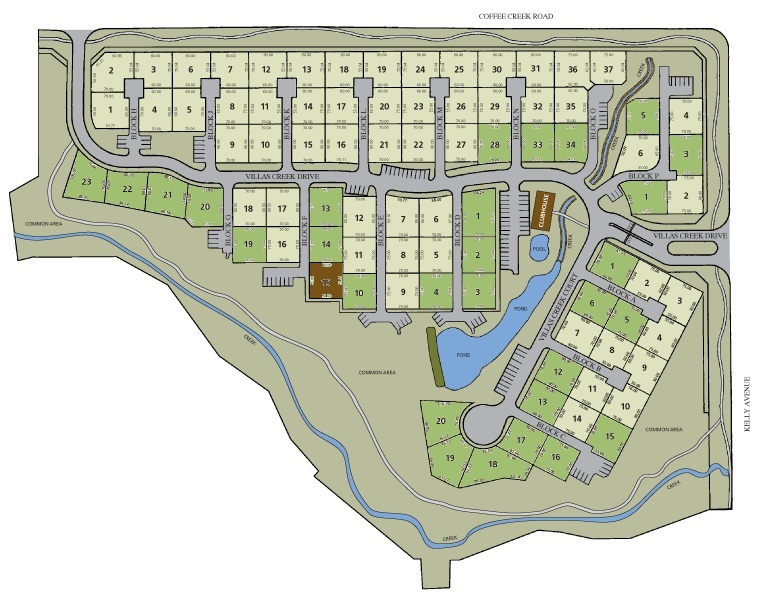 The meeting place will be the Clubhouse of Villas at Hunter’s Creek, 1000 Villas Creek Drive, Edmond, OK. The meeting will be open to those who wish to have their writing considered for inclusion in our published anthology, Oklahoma: The Fountain of the Heartland. 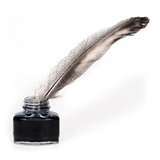 Also, if you are interested in having your drafted article/story critiqued (in whole or in part) for encouragement and suggestions, please forward a copy to our Chair, Donna Le, dkle45@hotmail.com , by Friday July 22, if possible.